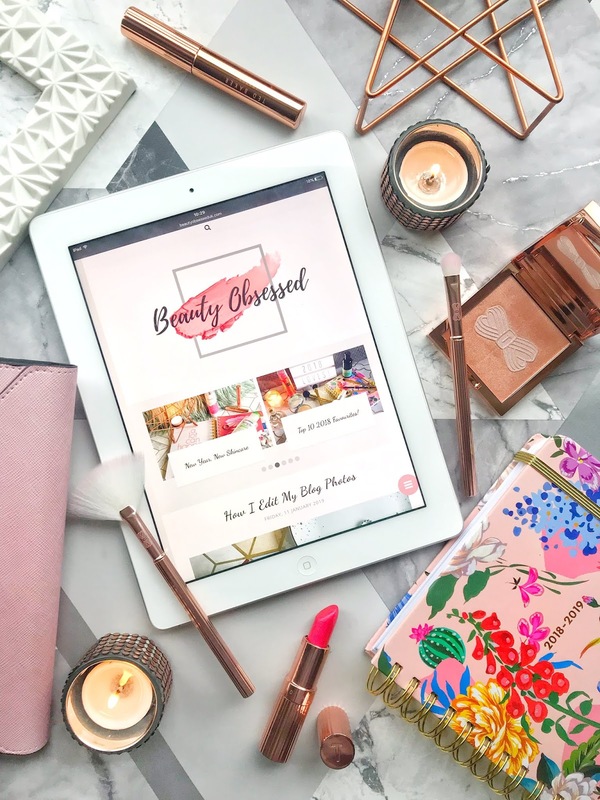 I have had my blog for a while now and I can't believe that I haven't actually done a regrets post before, I think it might be that I didn't want to feel like I was being hard on the products but these are actually one of my favourite posts to read and watch so I know what didn't work for other people. I had high hopes for this brow pomade as the brand obviously specialises in brow products but I was pretty disappointed with this pomade. I have tried this product so many times as I wanted to give it a fair go and see if it was just me, but I have tried so many better pomades before. The problem with this product is that the colour applies a bit patchy and the formula is pretty dry making it hard to get a nice sharp brow look. I tried this pomade with a few different brushes and it still applied the same and the colour applied slightly grey which I thought was really strange. I will say though that I have tried other products from the brand before and have really enjoyed them like the BbrowBar Brow Gel. 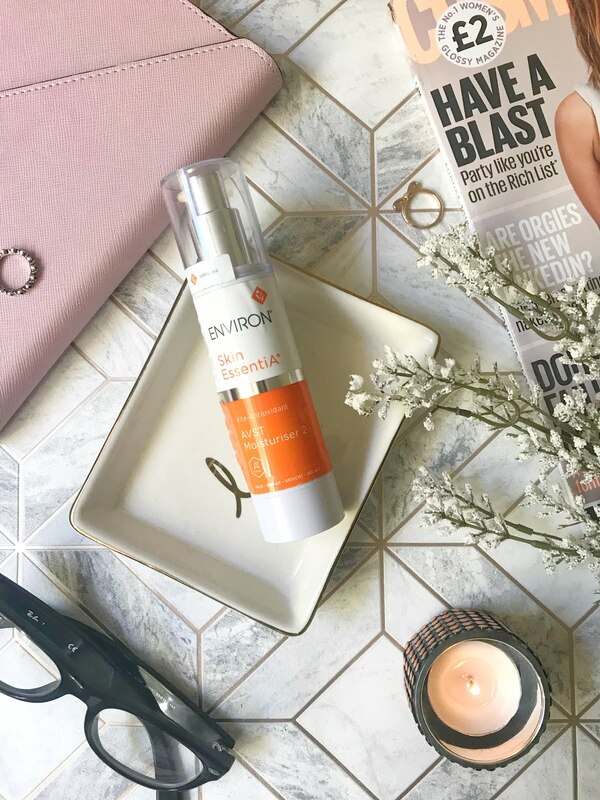 This product just didn't work well for me but it may have worked in the other shades. 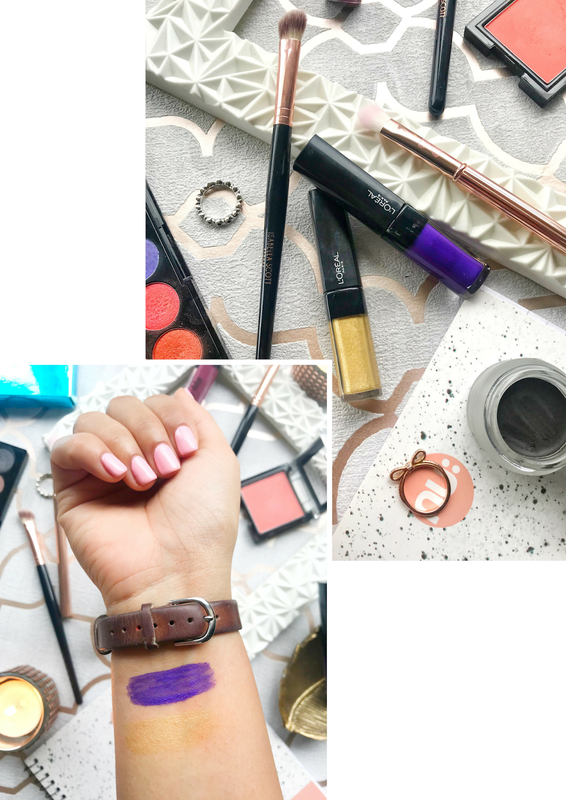 This is another product that I really didn't want to put on this list just because I love the brand and have used so many products that I swear by like the Illuminating powder but this liquid lipstick just didn't work out for me. I have used so many liquid lipsticks that I love and that are so comfortable to wear but this one just isn't it for me. I do actually really like how this product applies and the colour but once it has dried down it really does dry the lips and start to feel a little uncomfortable. As the day goes on, the colour starts wearing away from the middle of my lips and it looks really weird (if you know what I mean) and because of the colour is pretty dark it's quite noticeable. I haven't actually tried any other shades from this line of liquid lipsticks because I wasn't too keen on this one but I think I'm going to give it a go to see if it was just this colour that was the problem. 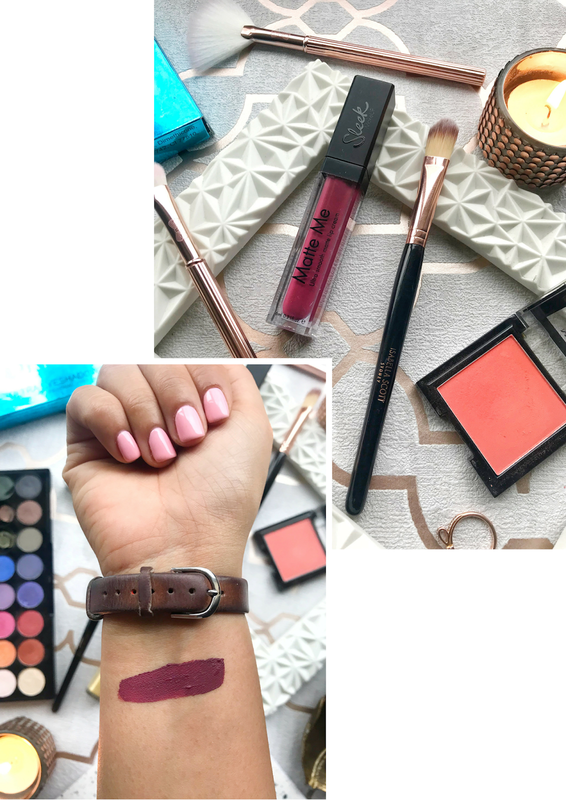 I have mentioned both of these liquid lipsticks in my Liquid Lipstick Collection Post! 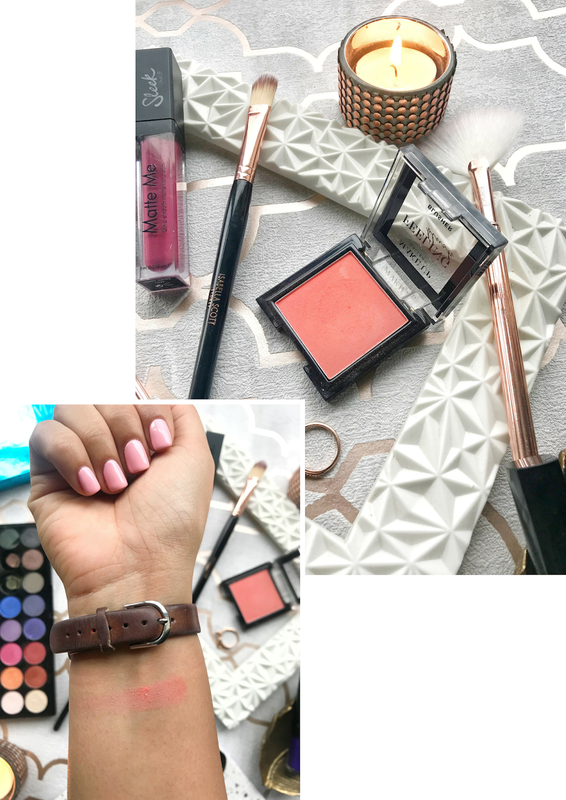 If you haven't heard of Makeup Gallery before they are actually the makeup brand from Poundland, I got this blush and a few other products because I wanted to do a post (I kind of forgot about it) but then I used this blush and just couldn't use it again. Firstly the colour is really pretty but it applies so powdery and patchy which I find strange for a blush. Now I know this product is only £1 so I'm not overly surprised that it didn't work but I thought it would at least swatch nicely but as you can see that didn't happen. There really isn't anything positive to say about this product apart from the packaging, for the product being really cheap the packaging is quite sturdy. 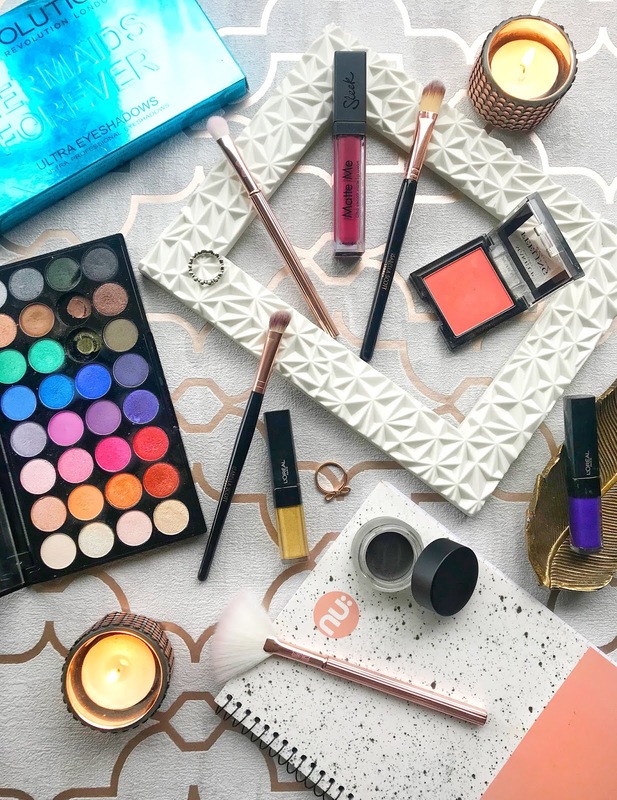 I actually feel really sad about putting a Revolution product on this list but I really didn't like this palette. I have so many different Revolution palettes and they usually wear really well and have really great pigmentation but this palette didn't have any of that except for a few colours. I think making brighter shades makes the formula a little different which I think has made the shades slightly patchy and have not a lot of pigmentation. There have actually been a few shades that worked really well so I have taken them out of this palette but that rest of the shades just didn't work out for me. The shades were even hard to swatch which usually never happens so this palette is probably one that I least use or never actually use anymore. I mention both of these palettes in my High-Street Palette Collectio post which you can find here. 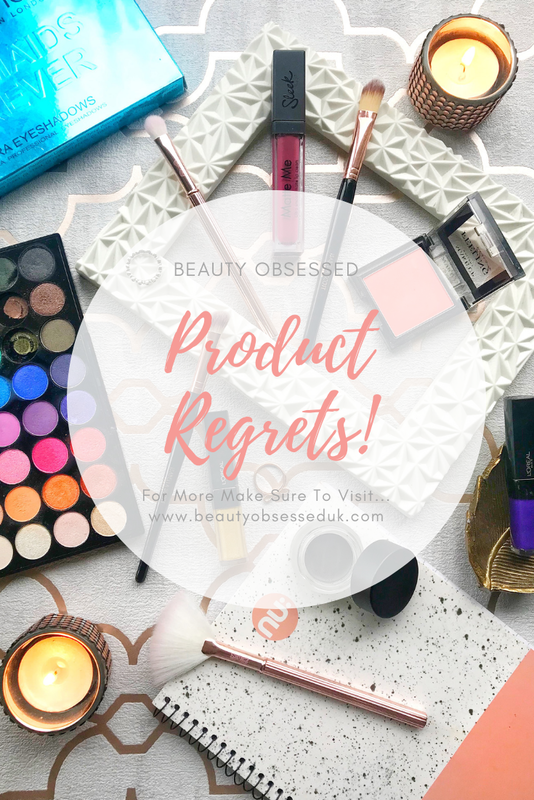 Hopefully, this post wasn't too negative because I have loved different products from all of these brands that I have mentioned before, Have you had any Product Regrets? I used to love the sleek liquid lips, but now they really dry my lips out! I actually haven't tried any of these but I really love these kinds of posts! I think it's really important to be honest about what works for us and what didn't. I really like that you suggested better alternatives, that's so helpful! It's such a shame about the Sleek lipstick because the colour is just beautiful, but dry lips are SO uncomfortable! I love the idea of this post, and it was really interesting to hear what worked and what didn't! I also didn't like the Sleek matte me up lip paints as I hateeeee when liquid lipsticks start wearing away in the middle. They were also really hard to apply! Don't be afraid of being negative, like most things in life, you vote with your feet. Or in this case your wallet and blog. I love negatives. But I also equally loved how you went, this was naff, but this was FAB!! I always try to look at reviews before buying something, but makeup works differently on everyone so you never know. I would recommend trying the LOreal Paris Rouge Signature Lasting Matte Liquid Lipstick. I loved the pigment and it was very comfortable. the only issue is that they didn't last long, but I was also eating popcorn every time I wore them. Sleek liquid lipstick was actually my first ever liquid lipstick!! It was so drying and horrible, I actually didn't buy any liquid lipsticks for a long time, because I thought that every one of them is like that! 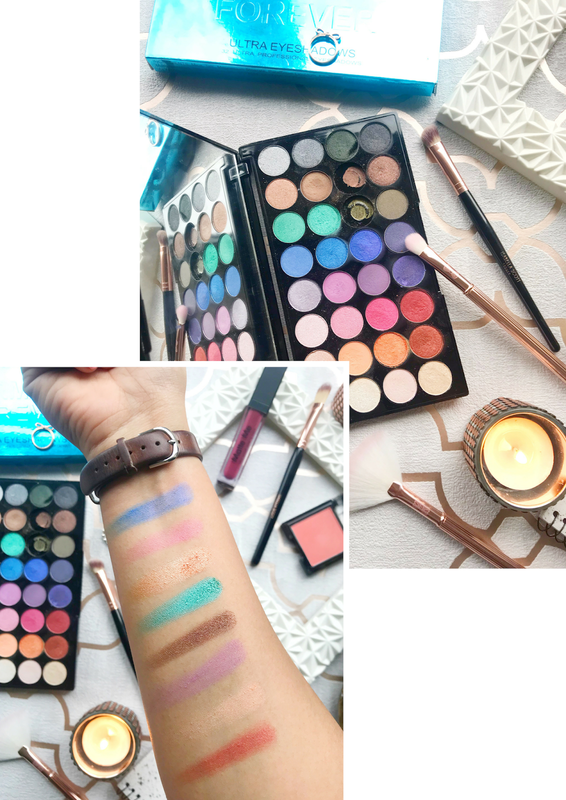 I've had the exact same with a Revolution palette, I have adored and loved SO many of their products and palettes but I bought one a year or two back and the pigments were so off and odd throughout the palette. Some had no pigment at all and some applied horrendously patchy, I couldn't figure out what was going on! 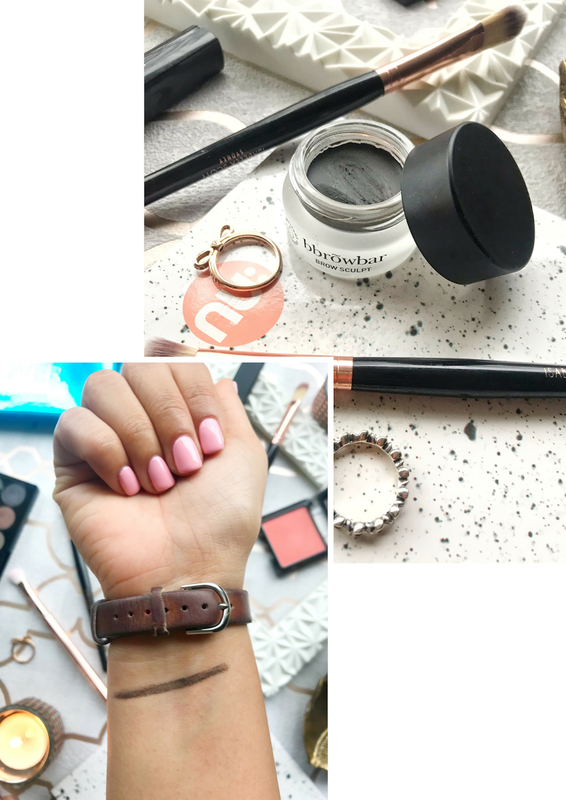 I've heard so many fab things about the ABH brow pomade, it's a shame the bbrowbar one didn't work out for you! I always find the blonde ones far too grey for me too so I tend to just leave my brows natural!